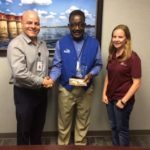 Cynthia Hamilton is June’s Rising Star Employee of the Month! Cynthia Hamilton, BRAVO! 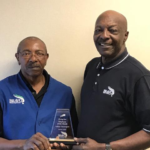 employee from our South Carolina Region has been awarded “Rising Star Employee of the Month” for June 2018. The BRAVO! team thanks Cynthia Hamilton for her hard work and dedication.